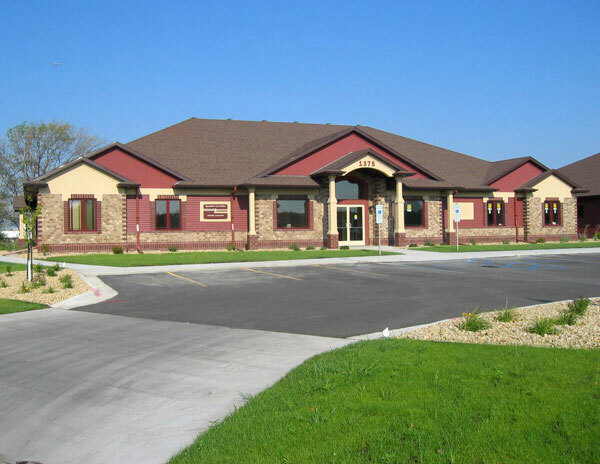 You will find our office conveniently located and our building easy to recognize. 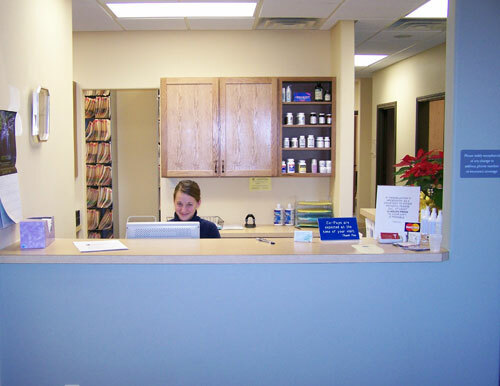 Our front office staff will greet you with a warm welcome and a smile! 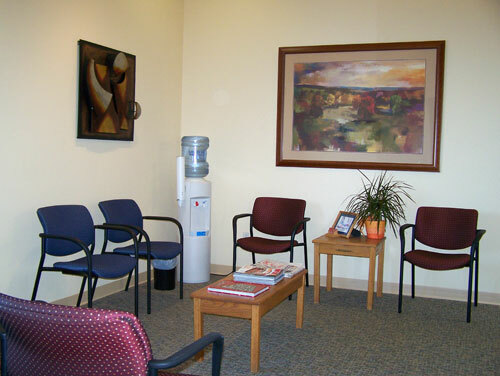 Our waiting area is welcoming and comfortable. 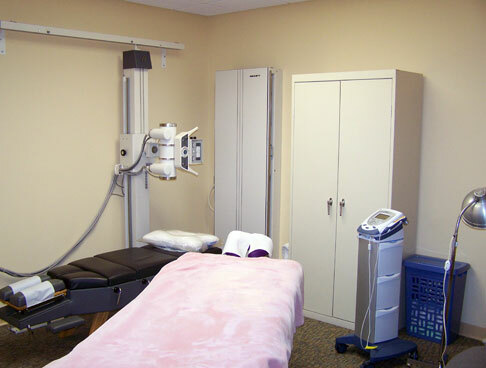 Our treatment rooms are spacious and are set up to allow us to do the different techniques and therapies that you may need. 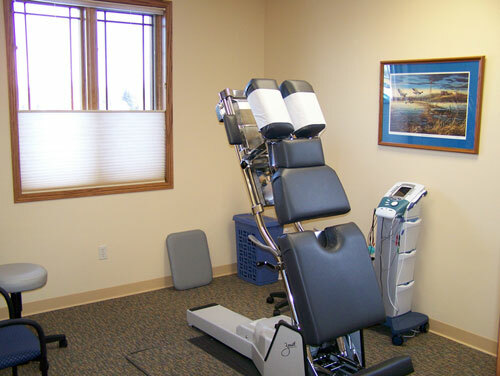 If x-rays are indicated we are equipped to do them on site. 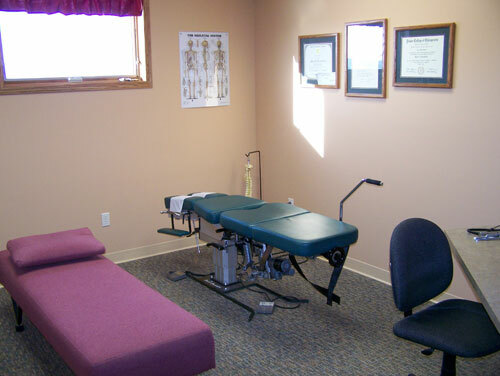 If your condition requires treatment by a massage therapist or if you just need some relaxation. 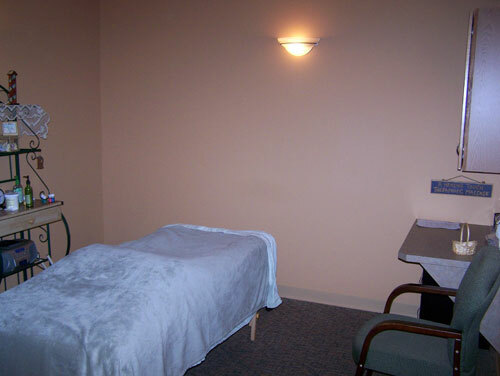 We have a massage therapy room on site.